TMobile announced the Sidekick's data plan will be kaput on May 31, 2011. Afterwards sidekick phones will only be capable of calling or texting. After my initial shock wore off I gave TMobile a call to see what options we soon to be ex-pats will have. 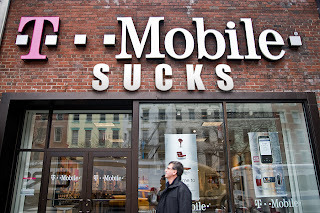 Here's where I finally had to admit the truth: TMobile has awful, awful, awful customer service. I've been with them since 2001 and have never gotten through to customer service quickly. The last time I had an issue the customer service rep's accent was so terrible I had to apologize and tell her we were having a language barrier issue. Now, I've taught bilingual classes and am a second generation American. I'm incredibly sensitive to people's accents and will go out of my way to make sure they don't feel self-conscious about their speaking but after 43 minutes on the phone I just gave up. I'd finished dinner, ate and done the dishes while she was still trying to resolve an issue I kept telling her I didn't have. I'm all for humoring people and don't mind letting customer service prattle on speakerphone while I do chores but even I have my limits! So I talked to customer service, who tried to sell me a $300 phone, in spite of my insistence that I was more interested in how much the plans cost. Finally they told me the cheapest data only plan they offer is $59.99 for what I currently pay $29.99. The customer service rep insisted this is the cheapest I would find, which is ridiculous because I listen to the radio and they are always advertising "unlimited phone, web and text for $49.99" at Metro PCS. Right now the front contender is Virgin Mobile. For $25 a month I'd get unlimited texting, web and 300 anytime minutes. http://www.virginmobileusa.com/cell-phone-plans/beyond-talk-plans.jsp Plus Target sells Virgin Mobile top-up cards and they frequently go on sale for a couple of bucks off. 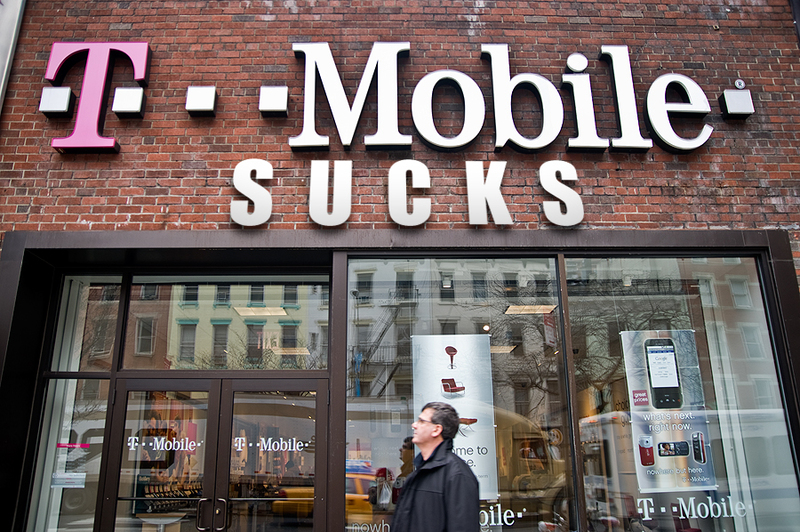 Ironically, if TMobile hadn't been such douches and cancelled the sidekick plan without offering a comparable option or their customer service reps were ...better... I wouldn't even be shopping around and realizing what great plans exist. I'm still mad my business cards will have a non-existent e-mail address on them. Update: I went with the Virgin Mobile plan and am quite happy.